"This song is like a metaphore for me. It's the city of dreams and superficiality. It's the place where you forget about the really interesting things in life. In Hollywood you can lose your memory and your vision of the future. You can lose everything because you can lose yourself." 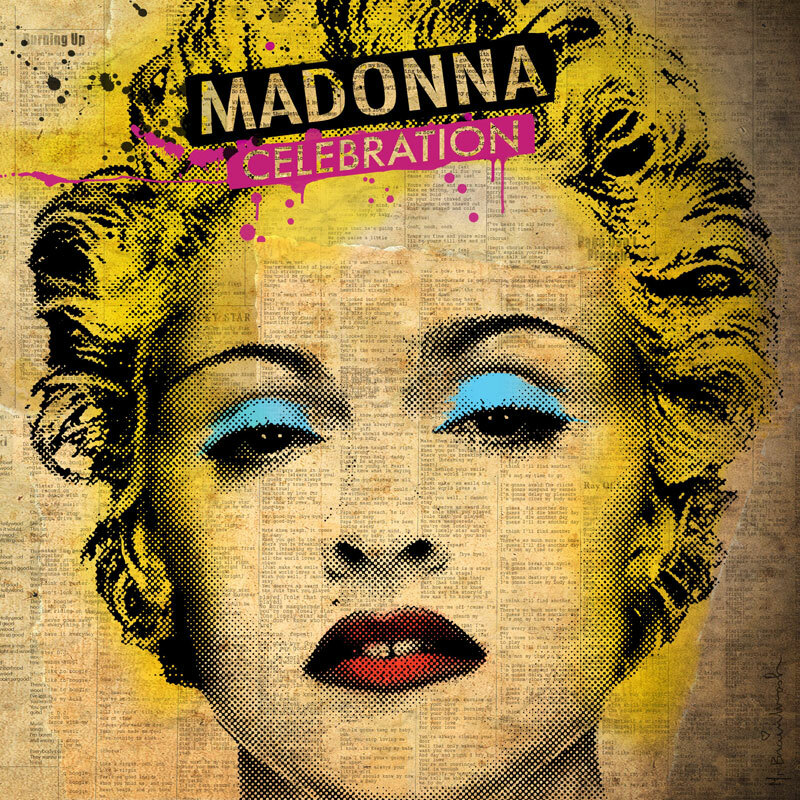 With this motto, Madonna released Hollywood as second American Life single on July 7 (Europe) and 8 (US), 2003. Remixes were made by Jacques Lu Cont, The Micronauts, Paul Oakenfold, Deepsky and Victor Calderone. The single debuted at UK's #2 (Beyonce Knowles' Crazy In Love' kept it from the top spot), but already dropped out of the top 10 in its 2nd week. In Australia it debuted at #16; in France at #22, rising up to #4. 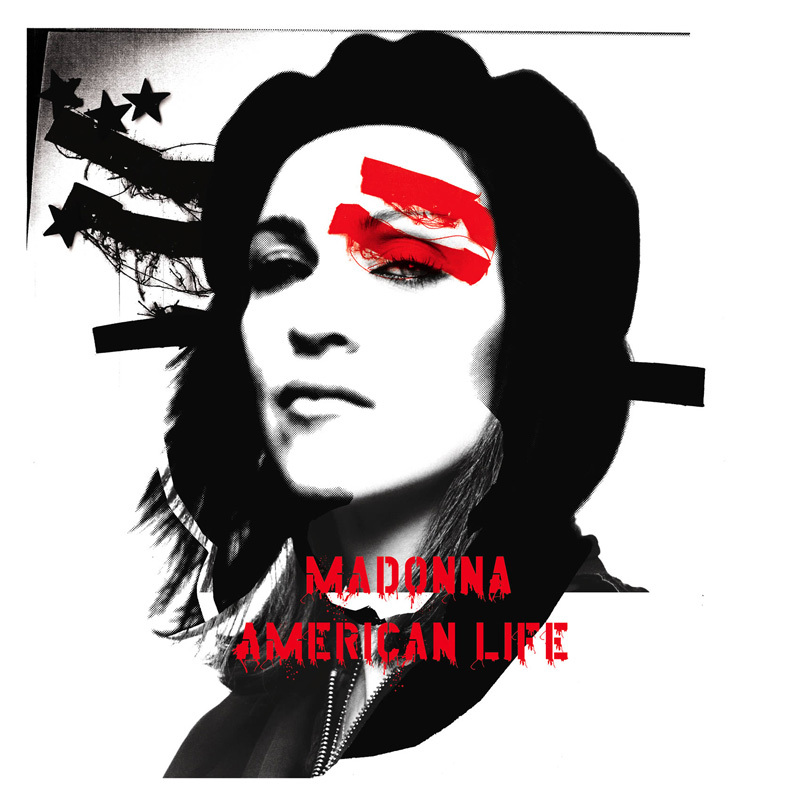 And in the US, the single became Madonna's first to miss the US Hot 100 since Everybody, due to the boycott of American radio stations after M opposed the US-Iraq war. The video editor Dustin Robertson also made a remix video, which includes some unseen footage and which is played on a mix of the official remixes. 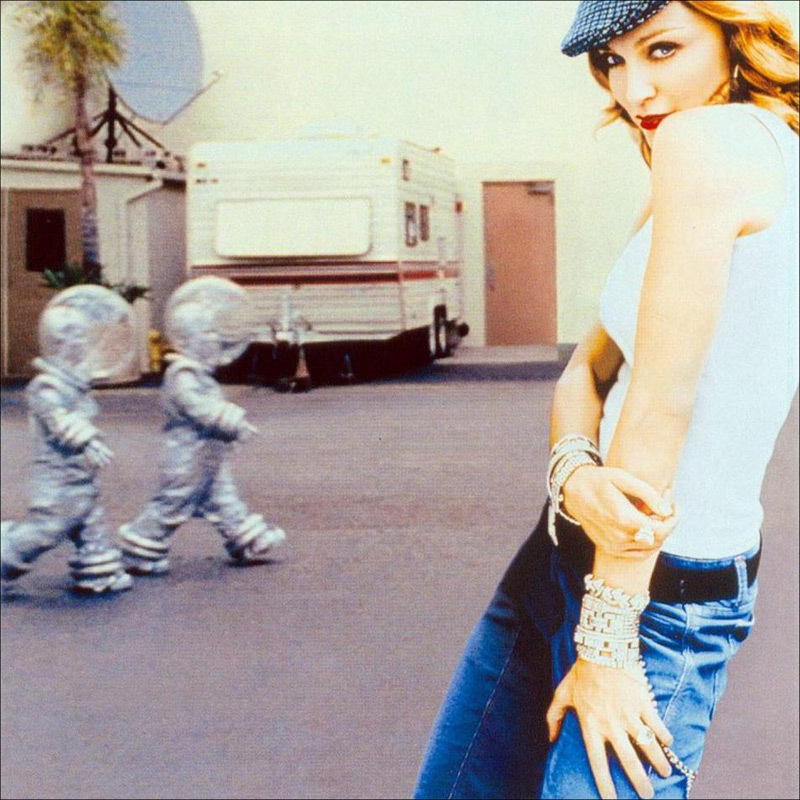 It quickly became clear that Madonna and Mondino were inspired by the art work of photographer Guy Bourdin. Madonna herself has said before that she likes his work and has some of his photos in her bedroom. Bourdin's son quickly smelled easy money and filed a lawsuit on the ground of copyright. 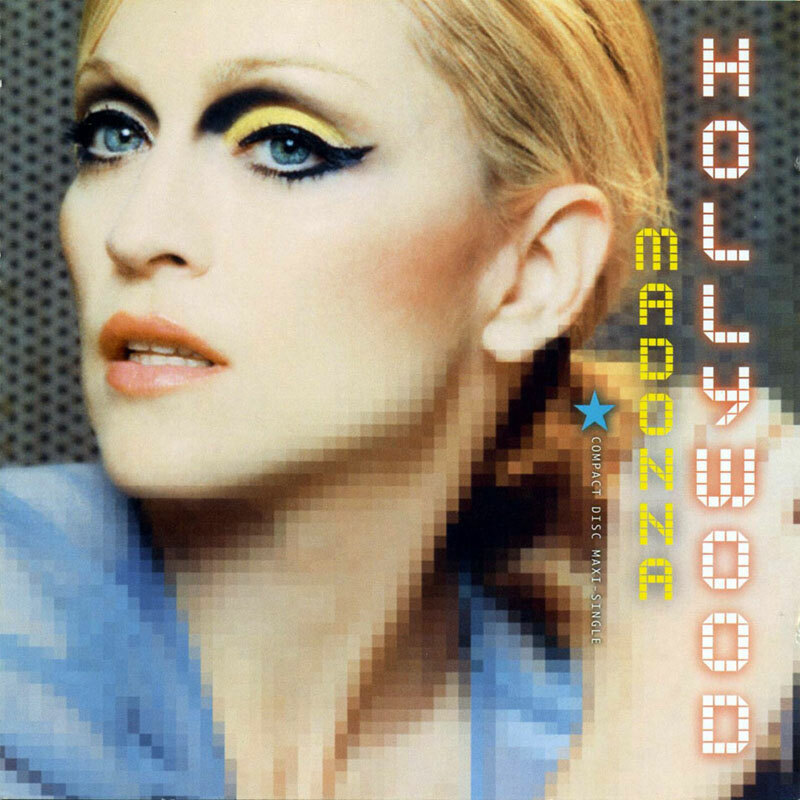 When promoting her new American Life album, Madonna performed Hollywood several times. But it was the legendary 2003 VMA that made the song famous. The Thin White Duck mix followed after Britney's and Xtina's homage to Like A Virgin, with them being Madonna's two little brides. When Madonna teasingly kissed her brides on the mouth, it caused an outrage in the press for months. On the Re-Invention Tour however, Madonna didn't perform the song. Instead it was used as an interlude between Material Girl and Hanky Panky, giving Madonna the time for her costume change. It was again the Thin White Duck mix playing, while dancers showed off their "Hollywood talents": a fire artist, a belly dancer, a tap dancer, a skateboarder, and most of all Cloud, the break dancer who stole the show. With the display of fortune cards on the screen, the performance symbolized the superficiality of Hollywood.